Let's see your pullin hitches!!! Sled Pulling From Street to Pro-Mod, get your Sled Pulling fix here! Are you going to add a gusset to it? I figured as much, what all are you charging to build them? Look kinda pricey. I do my best to keep my prices fair, while NEVER compromising quality. 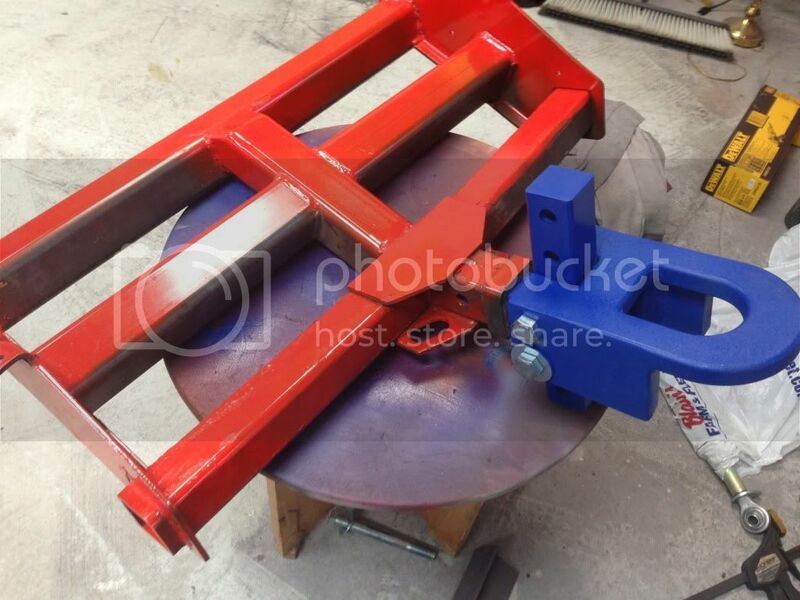 A custom hitch for a customer who has a set forward receiver and a roll pan. Unluckily for him he bent the hell of his stock receiver. Second Gen Dodge receiver mounted behind the roll pan. Turned out nice. 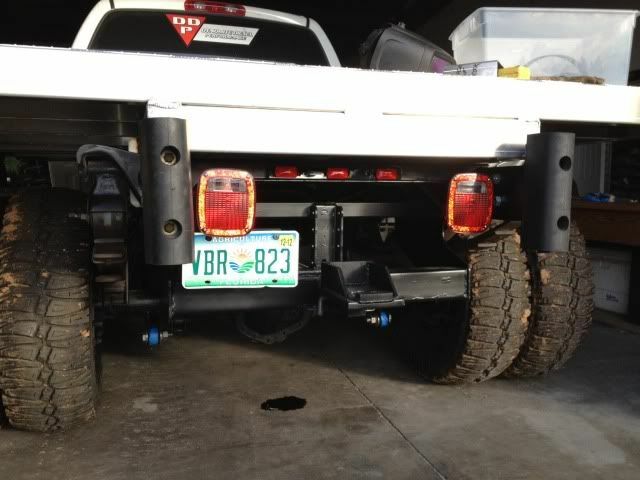 I still don't like the frames on the second gen trucks, there is no easy way to mount anything!! Last edited by bubba2400; 01-29-2014 at 09:37 AM. Where did you get the rubber pad on the your bump stops? 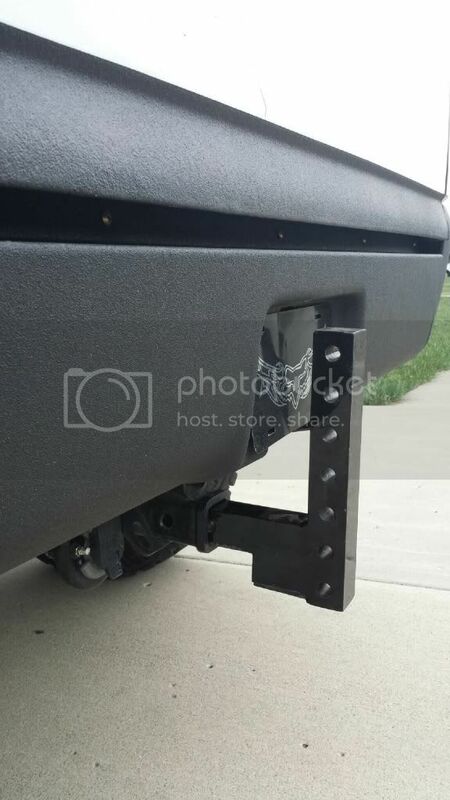 Any semi trailer shop can set u up, they are dock bumpers off of a trailer. Last edited by G56; 06-17-2014 at 03:13 PM. Well it held , I'm going to try it again. Is this the same TC Fab that was making manifolds and up pipes? 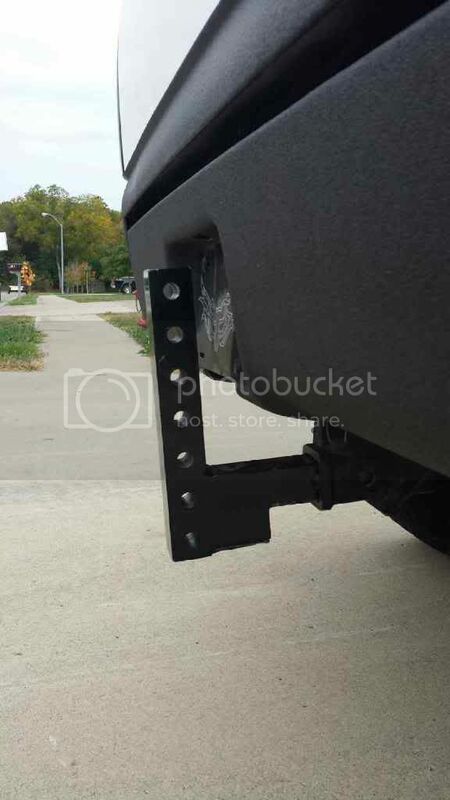 Here in missouri our 2.5 is going to a draw bar hitch. Can more post picks of them thanks.